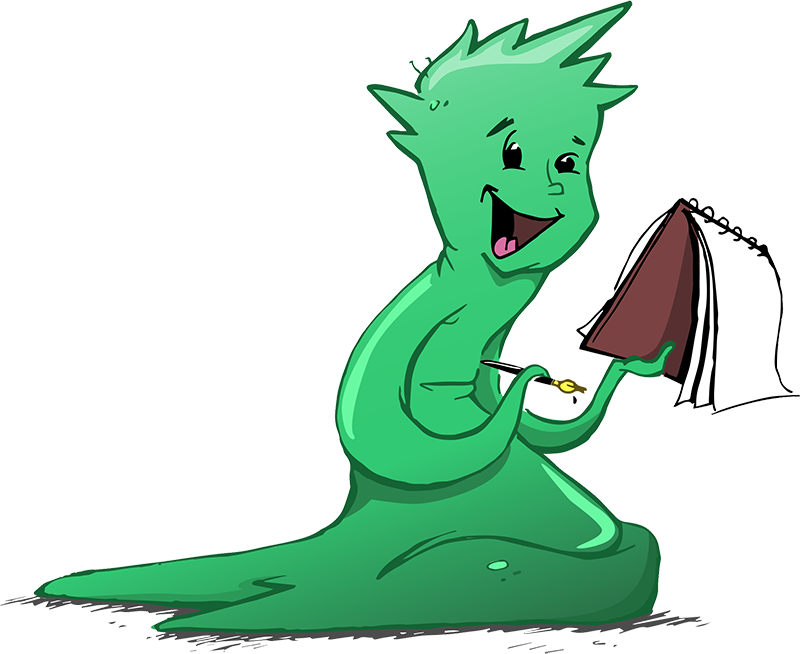 After writing this book, he took his business background and formed Black Swan Publishing, LLC, because he was too impatient to wait for someone else to publish his books. In his spare time, he enjoys improv acting, attempting to grow the world’s largest pumpkin,, and hot yoga. He lives in South St. Louis City with a dog, two cats, and five chickens (all to be the subject of forthcoming books). Sean Long is a lifelong illustrator, artist, and cartoonist. From comic strips to children's books, Sean has worked on a large variety of creative endeavors. When not crunched over a drawing board, he can be found at Meremac Community College, where he teaches classes on children's book production, cartooning, and basic pencil drawing. If you want to take a class with him, you can get more information HERE. He also helps run his family's antique store in downtown St. Charles. You can see him there at the Hobbit's Hole Antiques and Curiosities. He can help you pick out oddities for your home, and currently he has a large stock of bear traps available (seriously). 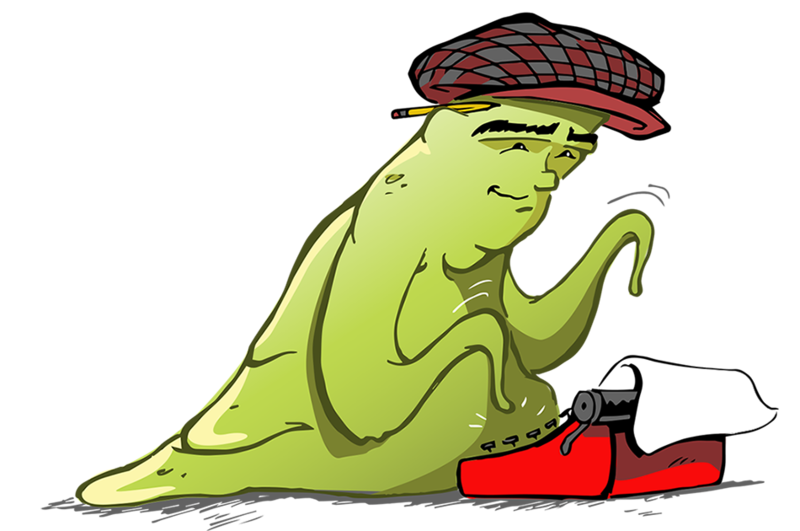 He lives in historic downtown St. Charles, Missouri, and frequently can be found at his favorite local establishment, Kubrick's, at 218 N. Main Street, where the original Personalized Booger Buddy artwork now hangs. 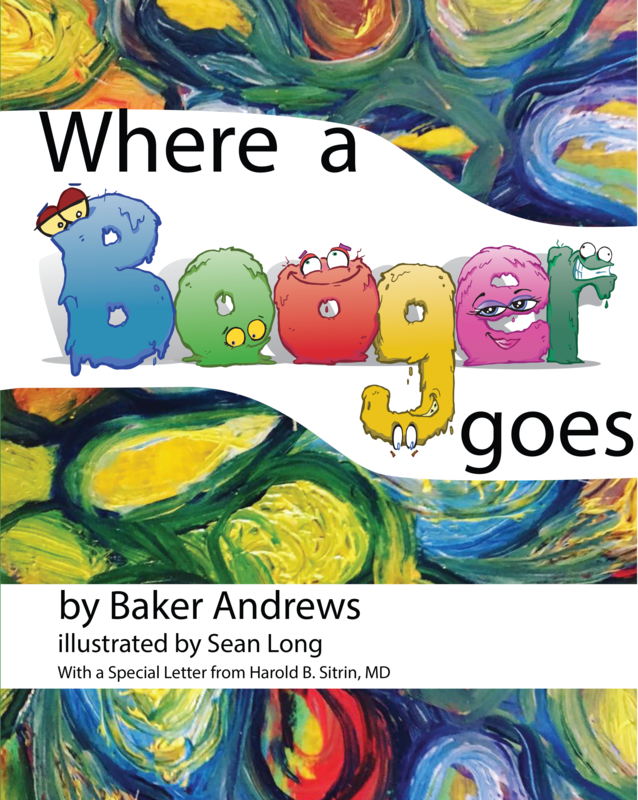 "Where A Booger Goes" is fun, funny and will make you laugh out loud.